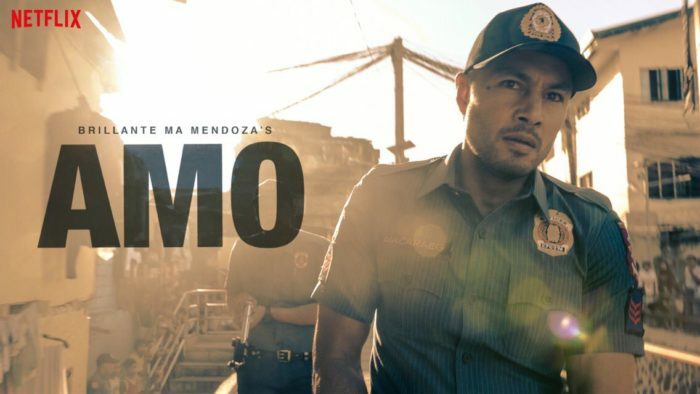 Netflix’s new Philippine series AMO is “not propaganda” for President Rodrigo Duterte, its director has said. The thriller, which is helmed by Cannes prize winner Brillante Mendoza, shines a light on the country’s drug war. It follows high schooler Joseph, who, despite the Philippine government’s crackdown on narcotics, expands his drug running, while his cop uncle profits from corruption. Produced by broadcaster TV5, it stars up-and-coming actor Vince Rillon and TV veteran Derek Ramsay. 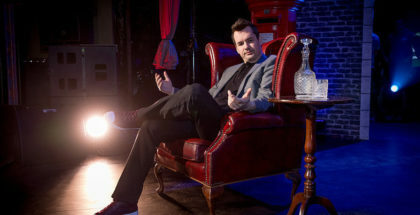 Its director, however, needs no such introduction. Mendoza is the Philippines’ most famous filmmaker, with his films Kinatay and Ma Rosa among three that have screened in competition at Cannes. The latest, Ma Rosa, also highlighted the brutal war Duterte is waging against drugs in the country and the corruption in the nation’s police force.